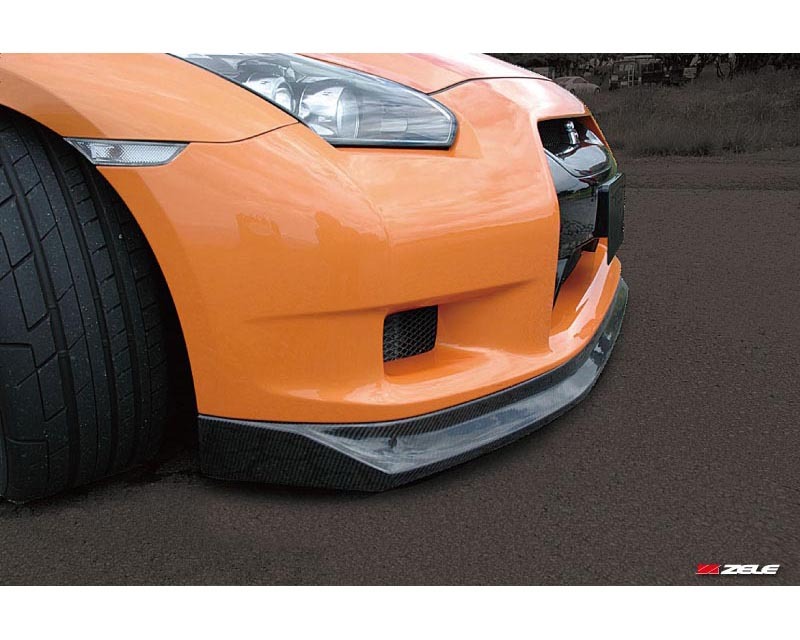 Zele Carbon Front Lip Spoiler offers a more aggressive and quality appearance for your GT-R. The front profile is slightly sharper with a 30mm longer nose than the stock one, and keeps the stock height for preserving daily usability of the vehicle. 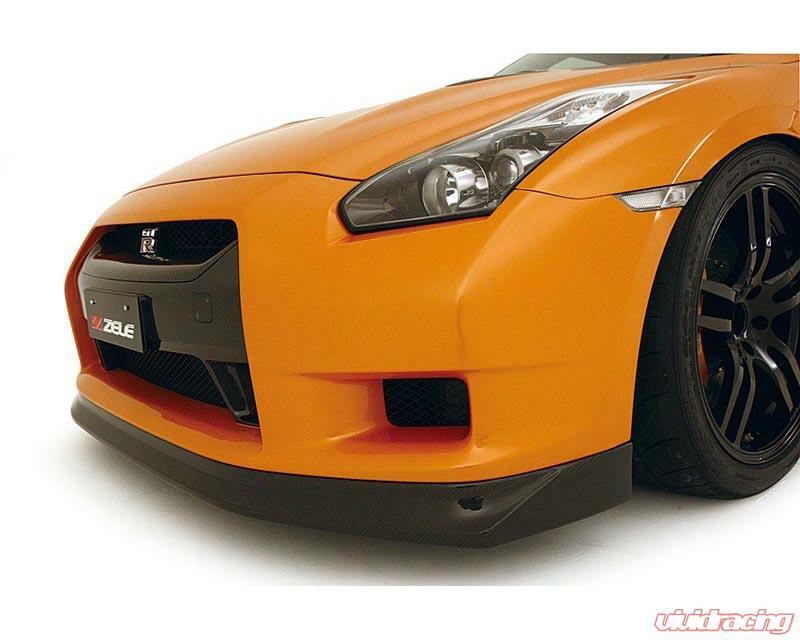 Zele Performance stormed on the scene with its very recognizeable Nissan GT-R aero kit parts. Based in Japan, Zele has expanded its offering to include the Nissan 370Z, Infiniti G37, Subaru BRZ, Scion FRS, and more.